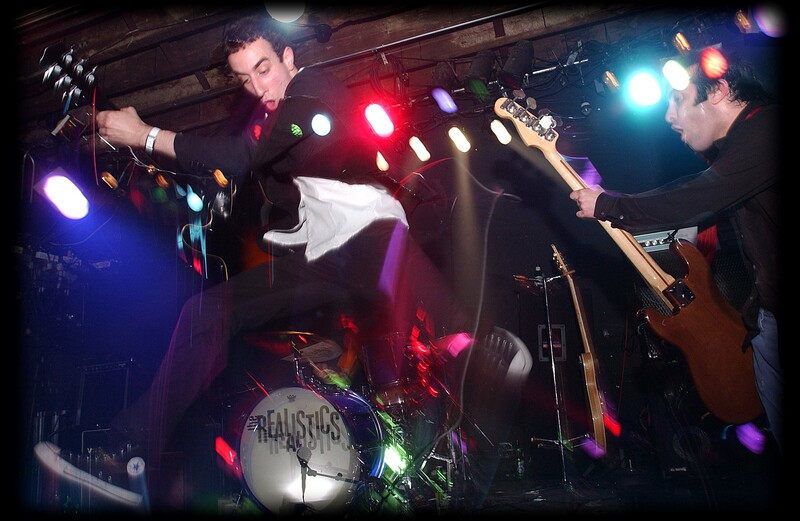 Hailing from Staten Island The Realistics‘ familiar blend of bright tones, catchy hooks and raw energy created a brand of punk wave pop in an eclectic array of musical styles. From simple pop ballads to abrasive analog anthems their songs were audio primary colors guaranteed to please the ear. 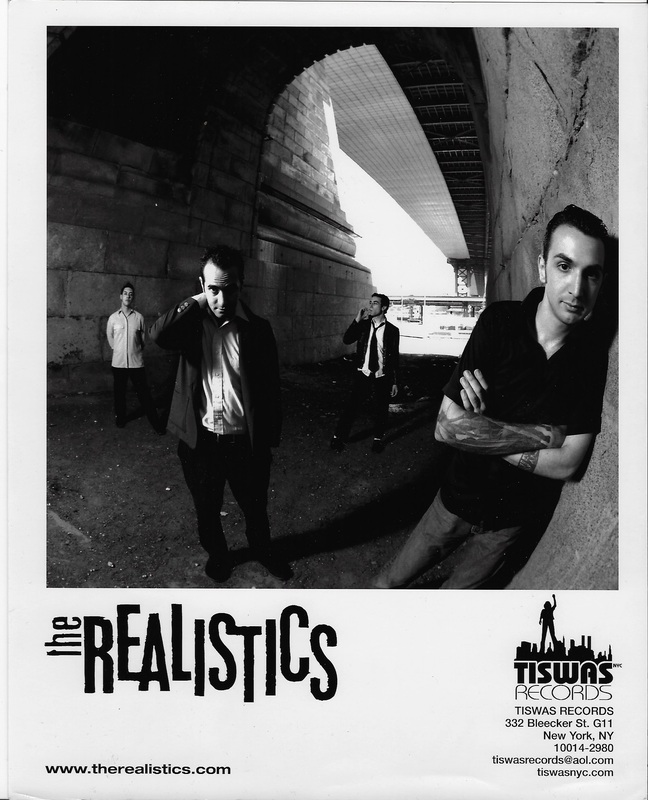 Charging into the NYC music scene in the late nineties The Realistics managed to play every noteworthy venue in town building a devoted fan base through their commanding live performances. In 2000 The Realistics were approached by Tiswas Records founder to record some material the finished product being their debut album Real People Are Overrated. 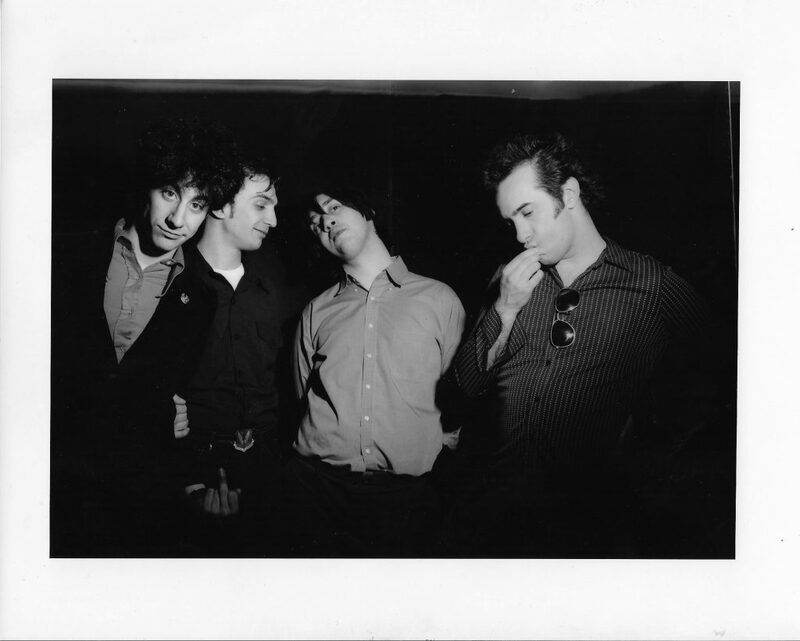 The Realistics were one of the spearheads of the garage rock revival of the new millennium, becoming Manhattan darlings in the process with their own glam-inspired punk rock. Dates with the late Joe Strummer, The Strokes, Phantom Planet, the Mooney Suzuki and Black Rebel Motorcycle Club as well as a sold out spot at South by Southwest in 2002. The band toured the United States extensively as well as playing shows in the UK and even making it as far as China for a series of shows there. 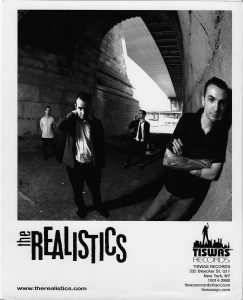 In 2003 The Realistics issued the Go Ahead EP on the Catapult label before eventually splitting up but leaving a stunning legacy. $5.99 + $1.99 (shipping and handling) Continental USA only. 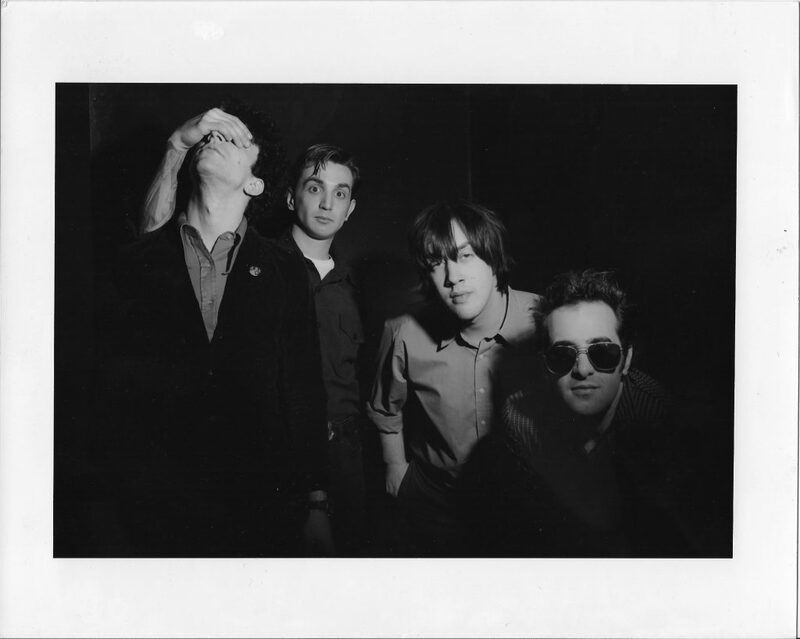 By mining less-common influences such as the Police and early XTC, The Realistics avoid the pop/punk doldrums with angular guitars, slick stop/start arrangements and cunning melodies.